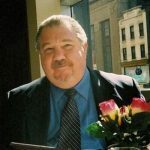 With an Agriculture Secretary nominee and a new administration in place, President Donald Trump has sent policy adviser Sam Clovis to lead the transition at the Department of Agriculture. 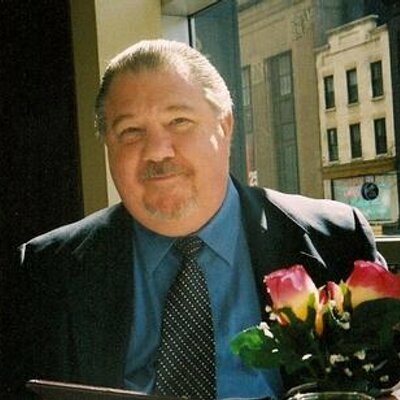 A team assisting Clovis will hire staff and begin crafting policy while Agriculture Secretary Nominee Sonny Perdue awaits Senate confirmation, according to Politico. USDA is home to 250 political post from deputy to undersecretaries to chiefs of staff and state Farm Service Agency administrators. Many of the positions do not need confirmation by the U.S. Senate. Brian Klippenstein, who led the USDA landing team, is expected to have a role in the transition as well. In all, President Trump will deploy a team of more than 500 temporary appointees to handle transition duties at multiple agencies to fill roughly 5,000 political positions across the Trump administration.